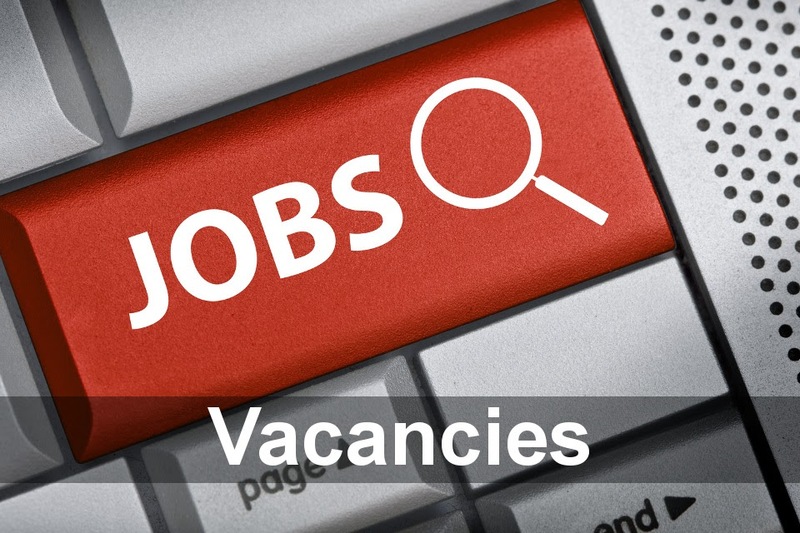 Description: Fixed term (18 months) multi skilled maintenance engineer position within a busy automated warehouse and distribution centre environment. Our client is recognized as one of the UK’s market leaders in the area of automated materials handling solutions, and as a result of continued success and an ongoing programme of strategic investment, they are now looking to recruit an interim Multi Skilled Maintenance engineer to complement their existing professional team. With the company priding itself on the high-quality service it provides to its’ customer, it is essential that they now recruit a similarly committed and highly professional interim maintenance engineer to ensure a range of materials handling equipment is maintained to the highest standards and the systems meet the required demands. Conducting reactive and PPM maintenance on automated materials handling equipment on a 4 on 4 off 12 hr shift basis. Working as part of a team, this is an exceptional opportunity for an enthusiastic and self-motivated interim maintenance engineer to join a team responsible for the ongoing efficiency of an array of automated materials handling systems, and to be considered for one of these varied and challenging positions, you will demonstrate relevant recognized qualifications, a strong electro/mechanical background, experience of working at heights and also of working both autonomously and as part of a team.